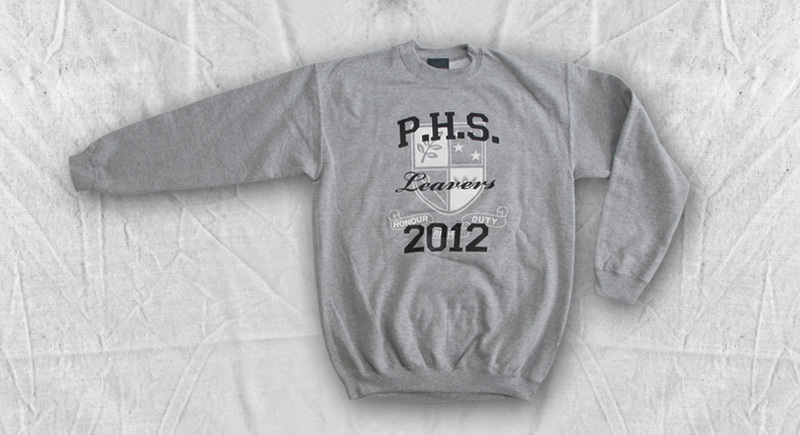 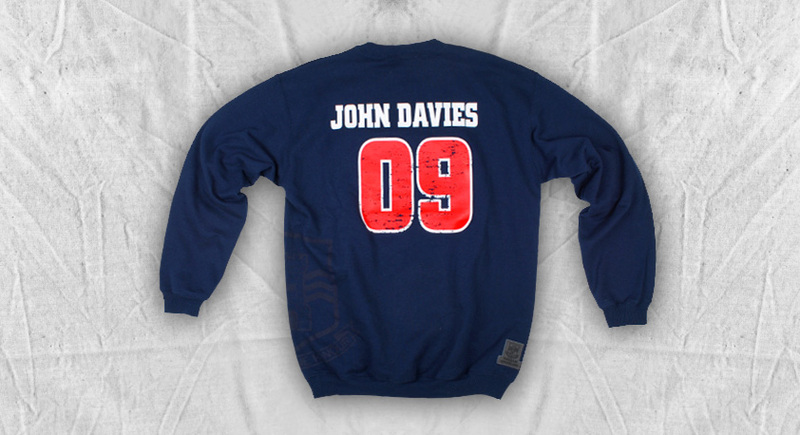 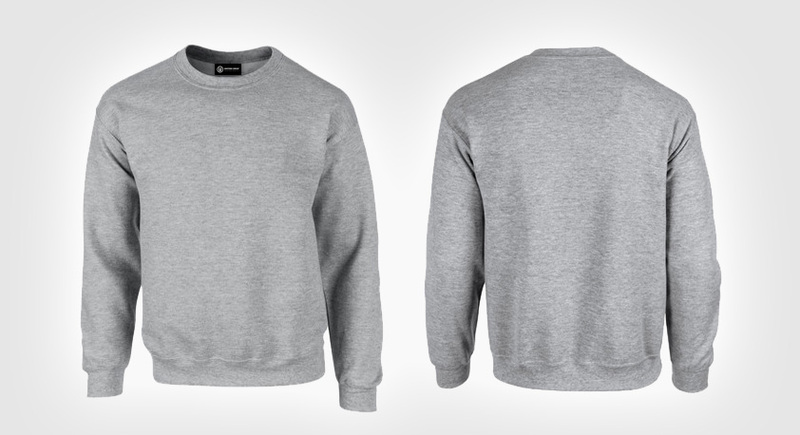 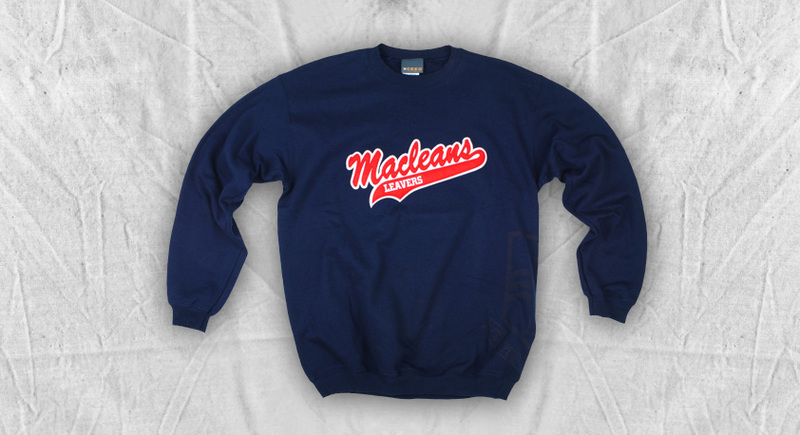 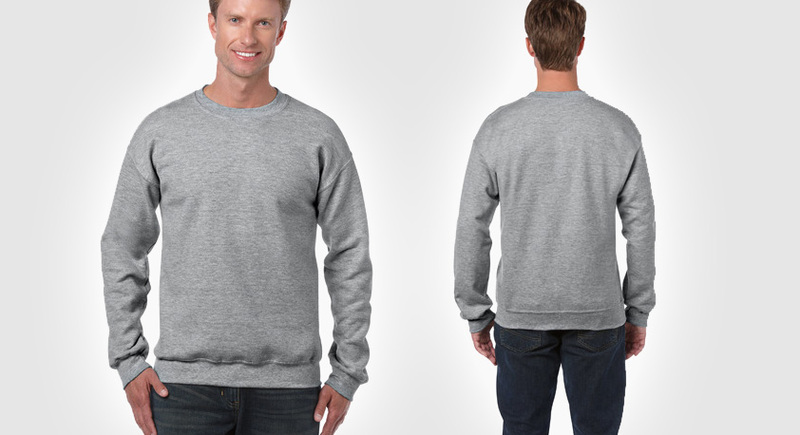 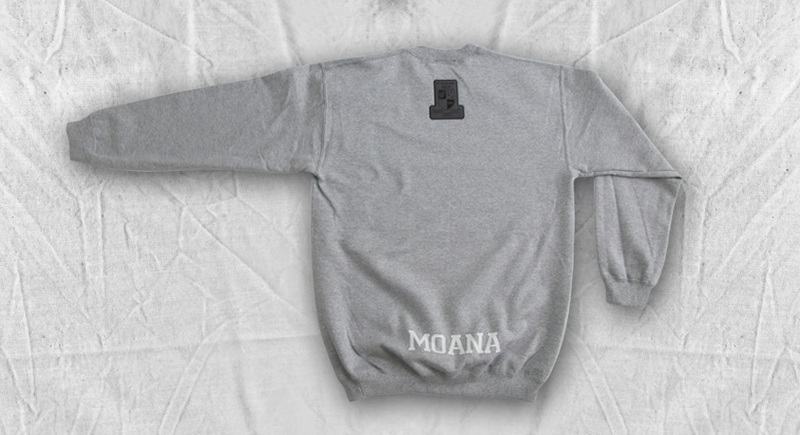 The college Crew Neck Sweatshirt is a stylish option for all you #hashtaghipsters out there wanting a classic retro look. 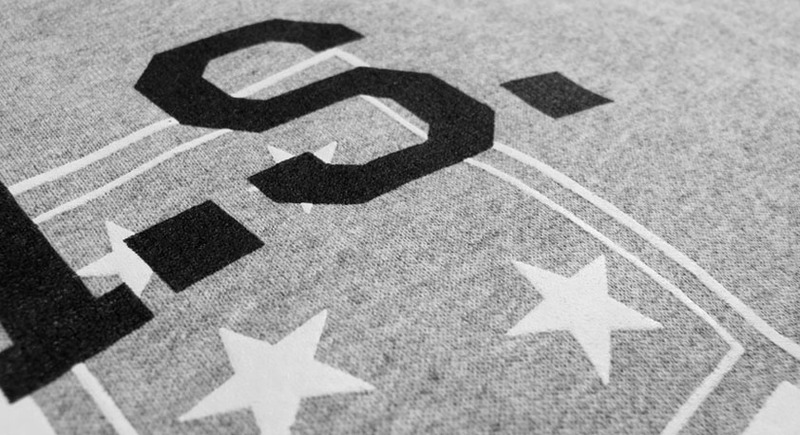 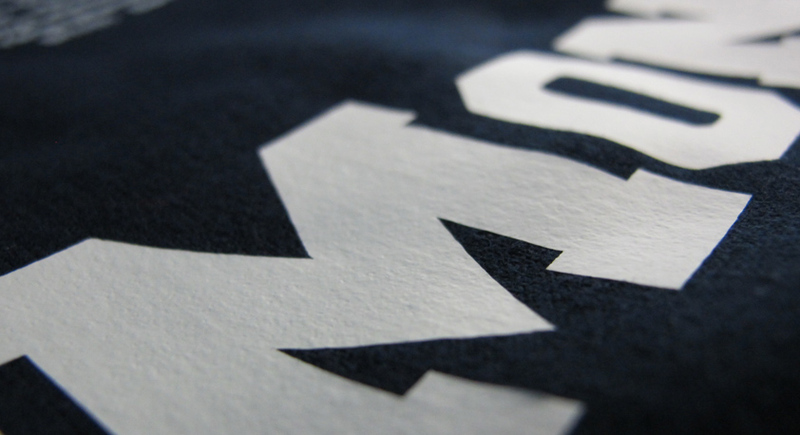 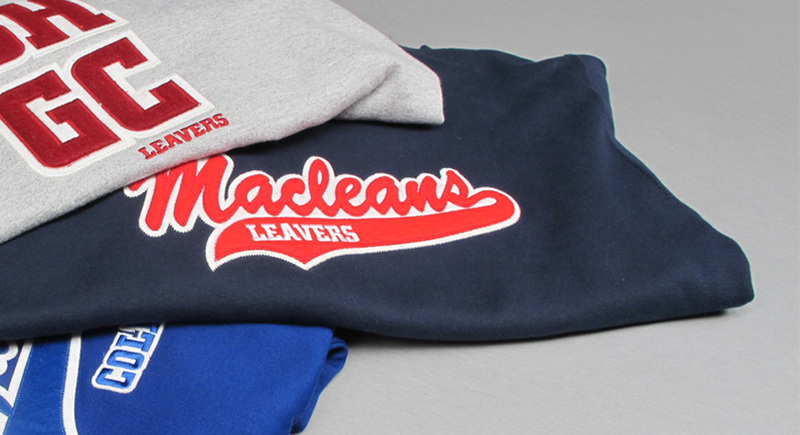 To give your garment that ‘wow’ factor, why not add some of our specialized branding styles. 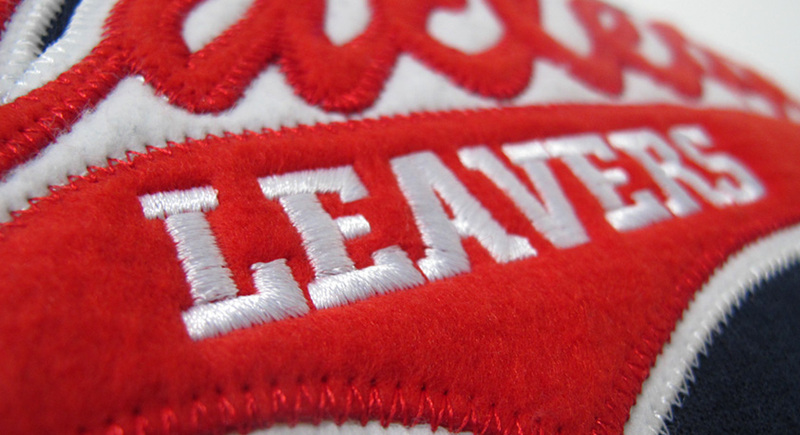 Our most popular branding option at the moment is using felt appliqué embroidery to give you that prestigious ‘American Varsity’ look. 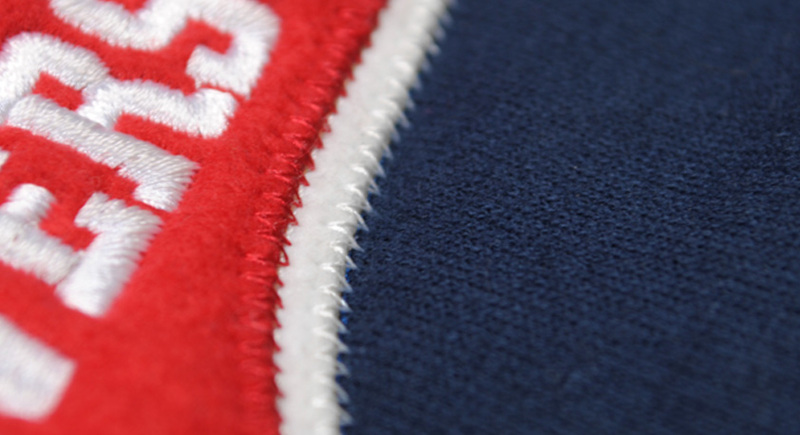 We can also add funny nicknames pretty much anywhere on your garment, or for a real point of difference we can create a vintage inspired badge that can be stitched on for a subtle personal touch. 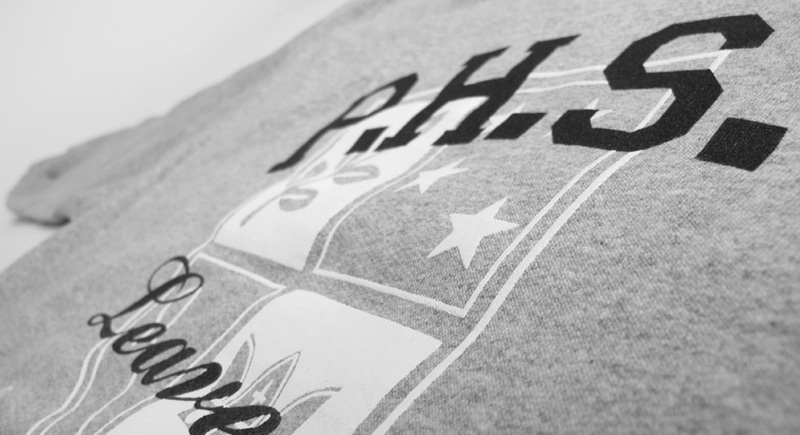 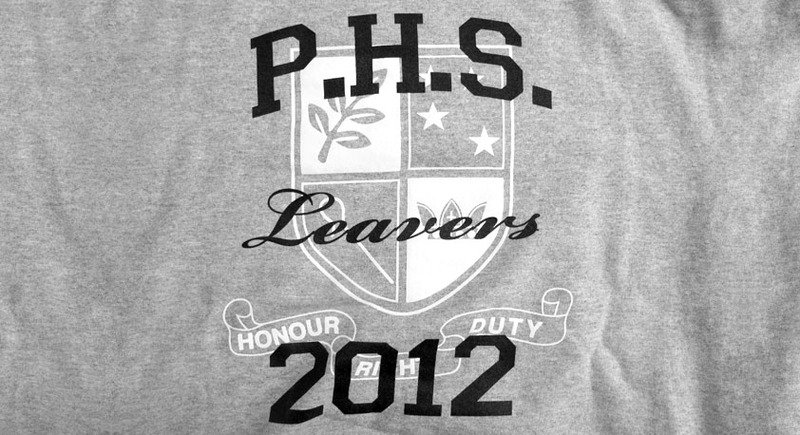 Or, why not get crafty and screen-print your whole year groups’ name onto the back of your garment, the options are endless. 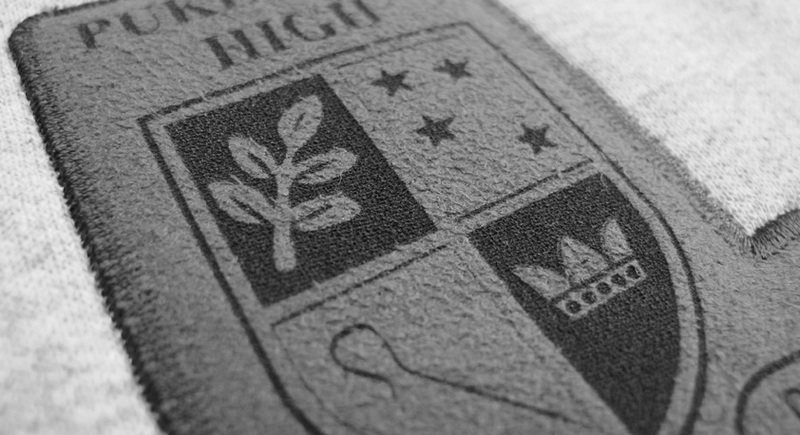 and graphic team to make sure you end up with a stylish, well finished, quality garment that is exclusively designed just for you.